A New Season Is Coming! Get Your Free Chapter Today! 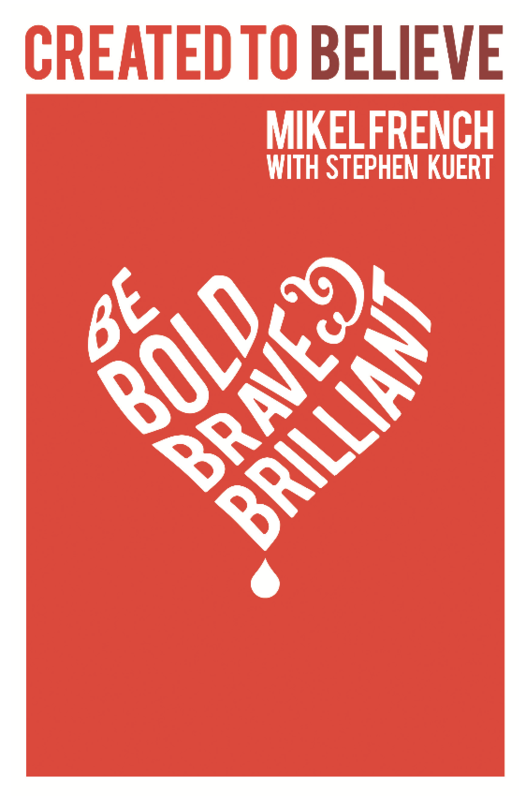 Click here for a free chapter of Mikel French’s Created To Believe!